Download and Install Lineage OS 16 On Xiaomi Mi 5S Plus (Android 9.0 Pie): The Xiaomi Mi 5S Plus users can now enjoy Android 9.0 Pie thanks to the unofficial Lineage OS 16 ROM. The Xiaomi Mi 5s Plus comes with 5.70-inch touchscreen display with a resolution of 1080 pixels by 1920 pixels at a PPI of 386 pixels per inch. Xiaomi Mi 5s Plus runs Android out of the box and powered by 2.35GHz quad-core Qualcomm Snapdragon 821 processor. Xiaomi Mi 5s Plus has 64 GB internal storage that can’t be expandable and has 4 GB RAM. Xiaomi Mi 5s Plus runs on 3800mAh non-removable battery. 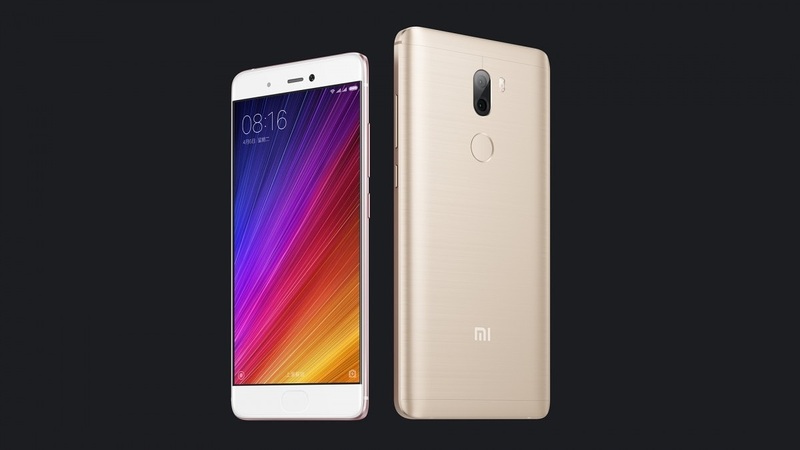 The Xiaomi Mi 5s Plus features a 13 MP rear camera and 4 MP front-facing camera for selfies. Install Resurrection Remix Oreo on Xiaomi Mi 5s Plus to unlock more amazing features. Remember, this build is an early unofficial Lineage OS 16 For Xiaomi Mi 5S Plus based on Android 9.0 Pie. Very well known XDA developer OrdenKrieger is responsible for this ROM. Now you can download the ROM and flash Lineage OS 16 build directly via TWRP recovery If you are a Xiaomi Mi 5S Plus user then you should try out the unofficial Lineage OS 16 On Xiaomi Mi 5S Plus. If you own a Xiaomi Mi 5S Plus and want to test the latest features of Android 9.0 Pie then you have landed on the right page. Here, we will first be giving you the basic information which you must know before starting to install the Lineage os 16. The Lineage OS 16 is based on Android 9.0 Pie source code and The Android 9.0 Pie is the latest version of Android released this year by Google. The Lineage OS 16 on Xiaomi Mi 5S Plus based on Android 9.0 Pie is packed with new Wallpaper Themes, Digital Wellbeing, Redesigned Power Menu, Adaptive battery, Gesture-based navigation, Slices and Adaptive brightness. Follow the below step by step guide to install Lineage OS 16 on Xiaomi Mi 5S Plus (Android 9.0 Pie). This guide is only for the Xiaomi Mi 5S Plus. Following these steps on any other model might brick your device. Make sure your Xiaomi Mi 5S Plus has an unlocked bootloader with a custom recovery like TWRP installed. The first boot might take a lot of time. But you should be able to enjoy the sweetness of Lineage OS 16 on Xiaomi Mi 5S Plus by the end of this tutorial.